Everyone is always asking me how I’m surviving. They think that I must be eating out every day. Not a chance. I’m going to show you how to eat well while keeping your pockets on a diet. It’s no secret that my favorite place to shop is Harris Teeter. I think they have great selection and outstanding customer service. They also happen to have the only Starbucks in Boone! But, I’ve been going to Wal Mart. Don’t get me wrong, going to Wal Mart is a terrible experience. But you see those eggs in the picture? You can get 60 of them for less than $9. No one can beat that. Raw broccoli, cheap. 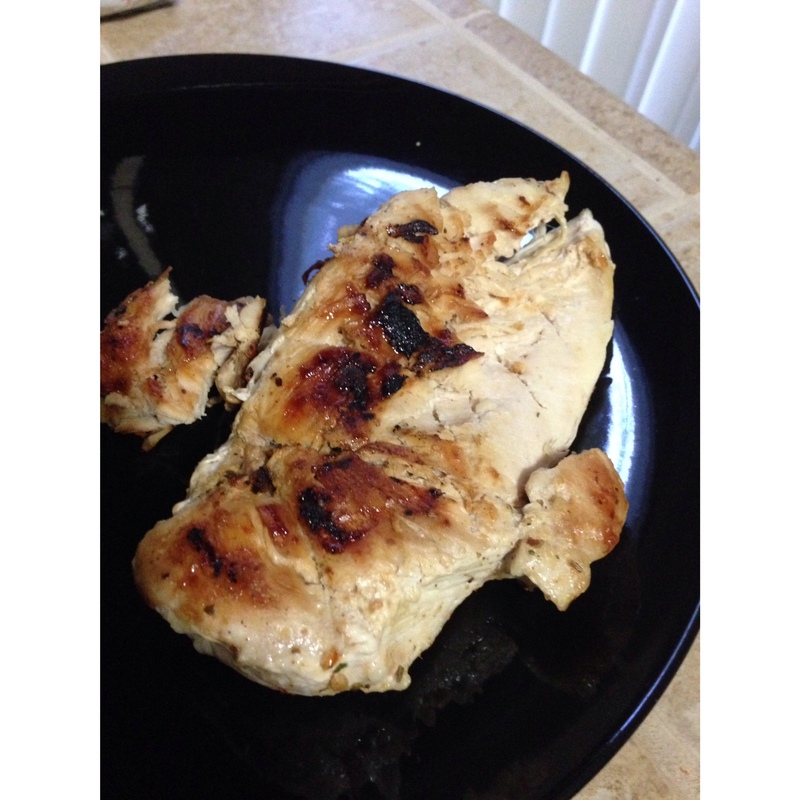 Raw chicken breast, $1.69/pound. A block of Mozzarella cheese, $3. 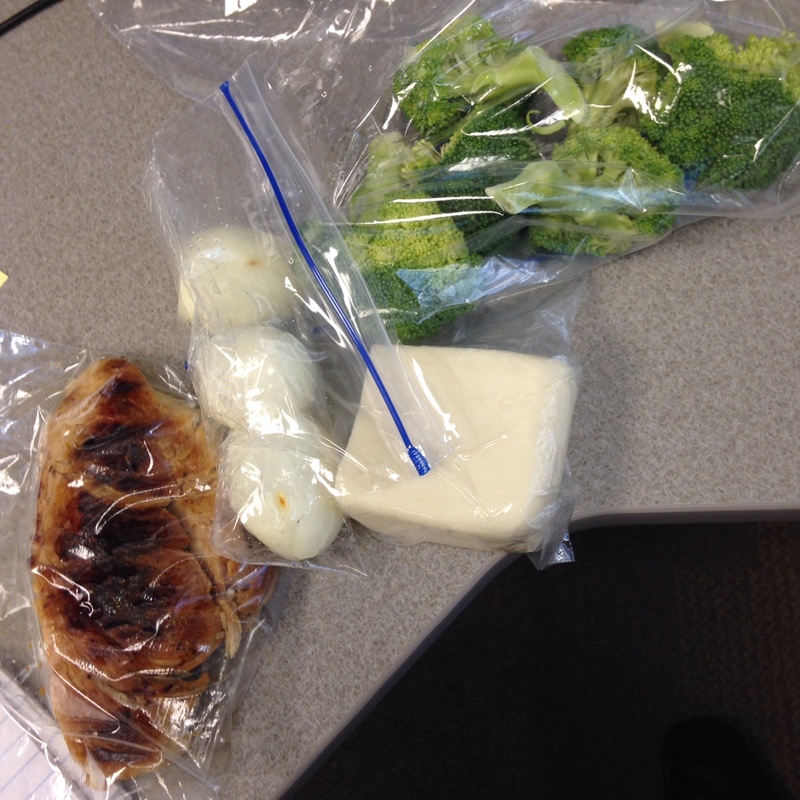 All proteins and nutrients, easy on the pockets. But you don’t know how to cook? No fear. Here’s what you do. Before you start, you’ll need this incredible piece of equipment. 1. 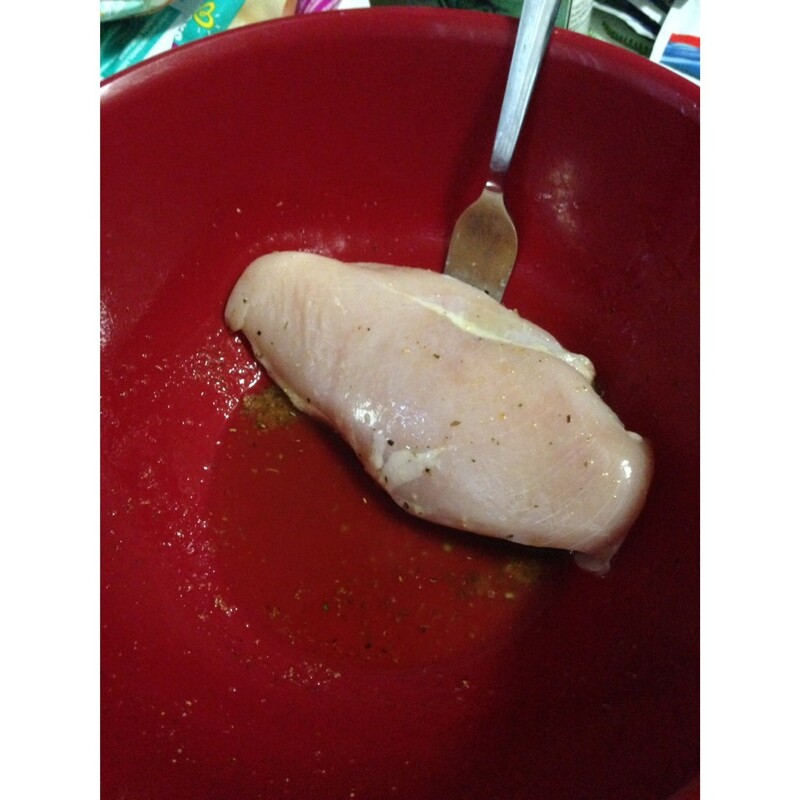 Move around your defrosted chicken breast in a bowl with grapeseed oil, paprika, and sea salt. Keep it simple. 2. Put it on your George Foreman Grill until its fully cooked. How will you know? The pink will be gone. But if you’re a man like me, you won’t even know what pink looks like. Tear off a piece and eat it. If you can chew through it easily then you’re OK. If it feels kind of cold and slimy, immediately spit it out and brush your teeth. If it feels like leather, you’ve gone too far. Start over. It should look like this when it’s done. 3. Preheat your oven to 325 degrees. 4. 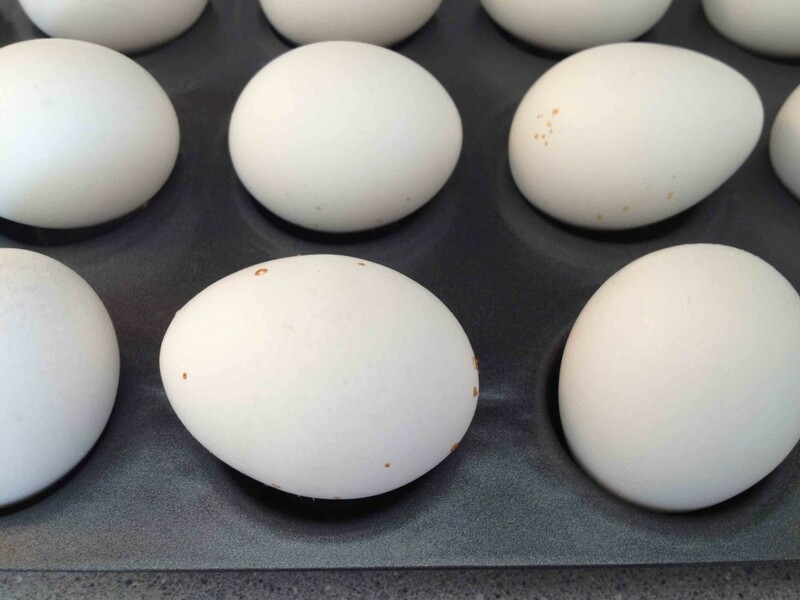 Grab as many eggs as you want and put them in when the oven is ready. No need for pans or foil or anything else. Just put them in. 5. Bake for 30 minutes on 325 then put in cold water for 10. 6. Peel and sprinkle sea salt. Don’t worry about the little burnt marks on them, perfectly normal.